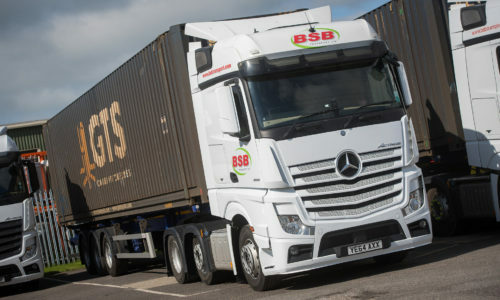 Here at BSB Transport, with over 30 years of experience in haulage, both container and flatbed services are offered. 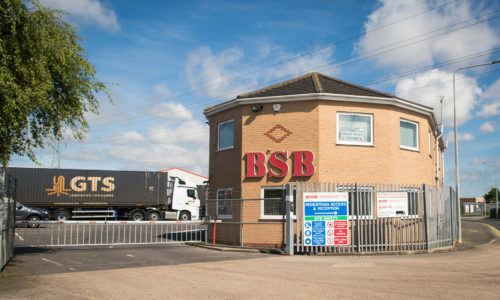 Based in Grimsby, North East Lincolnshire, BSB Transport are located within close proximity to the Ports of Immingham and Grimsby. This makes BSB Transport the perfect solution for your container storage needs. 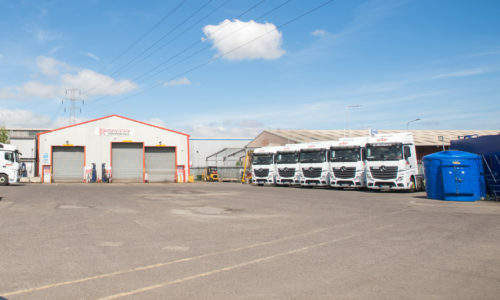 BSB Transport have undergone recent expansion of a new modern 4 acre site, which is connected to the main site, has full 24 hour CCTV coverage and is securely locked. 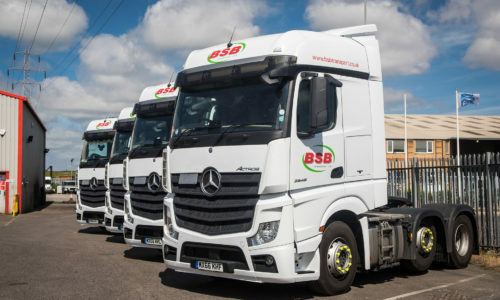 BSB Transport offer both open storage and containers storage facilities for fleets, and you can rest assured that your containers will be safe and secure. With an undercover container storage area, you are able to leave your cargo with the peace of mind that it will be kept safe and secure. As well as container storage, BSB Transport also offer container handling, loading and unloading to make the logistical process easier for you. No matter what size or shape of your consignment, BSB Transport will always find the most cost-effective way to load or unload your goods. Several members of staff have all gained national and international Certificate of Professional Competence training, and are skilled at container handling. BSB Transport offer on-site forklift handling to safely and carefully move your freight into the container storage facility. The facilities are 24/7, manually operated and secure parking is available for vehicles as well as container storage. So if you want to drop off your container, and park up your lorry BSB Transport can facilitate this. Customer care is a primary concern (following the security of your container of course), and BSB Transport always strive to accommodate even the strangest of requests. No matter what your requirement, if you are in need of container storage contact us today. BSB Transport offer both long term and short term solutions.